Australia 2019 Australia’s premier international sourcing show for apparel, accessories and textiles. 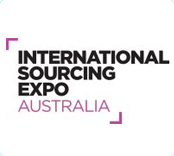 International Sourcing Expo Australia is a dedicated show platform to connect global apparel manufacturers, service providers and fashion labels with trade buyers and industry professionals from Australia and New Zealand. The combined event is the most comprehensive global sourcing show in Australasia, unmatched with the scale and depth of regional participation. Firmly entrenched on the Australian apparel and trading calendar, the 10th edition of International Sourcing Expo Australia will be co-located with Footwear & Leather Show 4th edition and China Clothing Textiles Accessories Expo 19th edition. Attracting importers, wholesalers, major fashion and retail brands, agents and trade buyers from across Australia and New Zealand – this is a landmark sourcing event you can’t afford to miss. It is the most efficient way for exporters and manufacturers to showcase product, capability, and credentials to an Australian and New Zealand buying audience focused on uncovering new international suppliers. The exhibition floor is a hub of activity with Global Sourcing Seminars, Global Runway, Business Matching, Industry Workshops, VIP Buyer Program, Media and Networking Lounge. 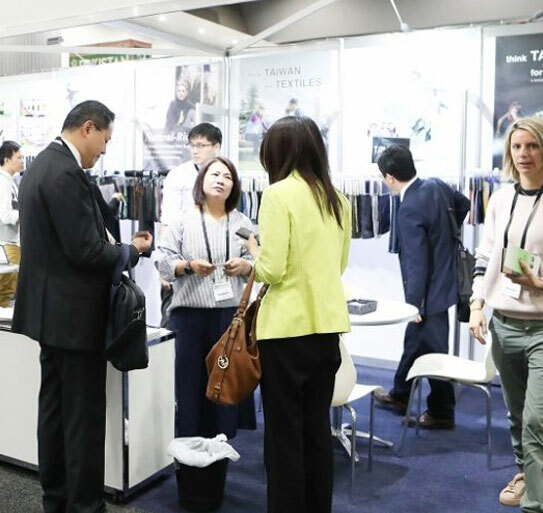 International Sourcing Expo 2019 is inviting companies looking to export to Australia to exhibit at Australia’s dedicated apparel, textile and sourcing expo. As Australia’s largest B2B expo in these categories, there are significant opportunities for companies to penetrate the Australian market on either an OEM or an ODM basis. The show provides access to Australia and New Zealand’s leading apparel, fashion brands and major retailers. Registration numbers at the 2018 edition of International Sourcing Expo Australia and co-located Footwear & Leather Show Australia were up 10 per cent on the previous year, with more than 4000 visits from large fashion retailers to niche fashion brands, start-up labels, online outlets and fashion designers looking to make valuable connections with potential and existing suppliers. Across the duration of the event, 4200 trade professionals are expected to visit in 2019. This will include attendance from importers, wholesalers, distributors, speciality retailers, institutional buyers, sourcing agents, manufacturers and retail chains, trade buyers and designers.